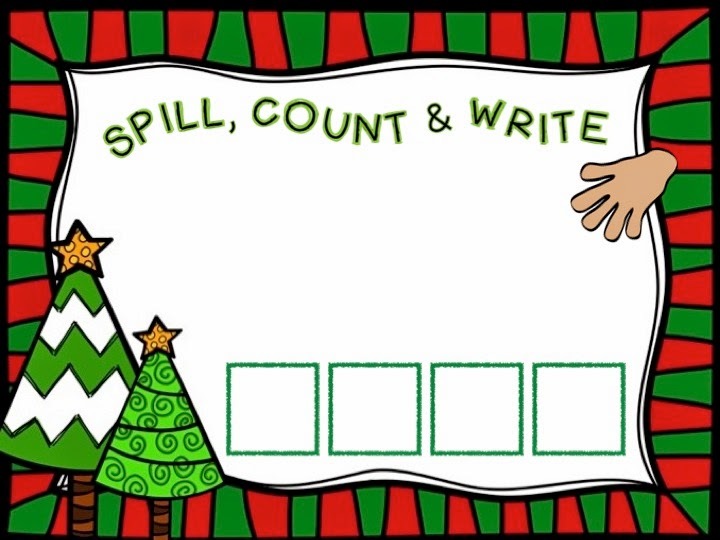 These winter-themed games use either dice or cards (provided) and focus on counting, writing numbers and counting on. 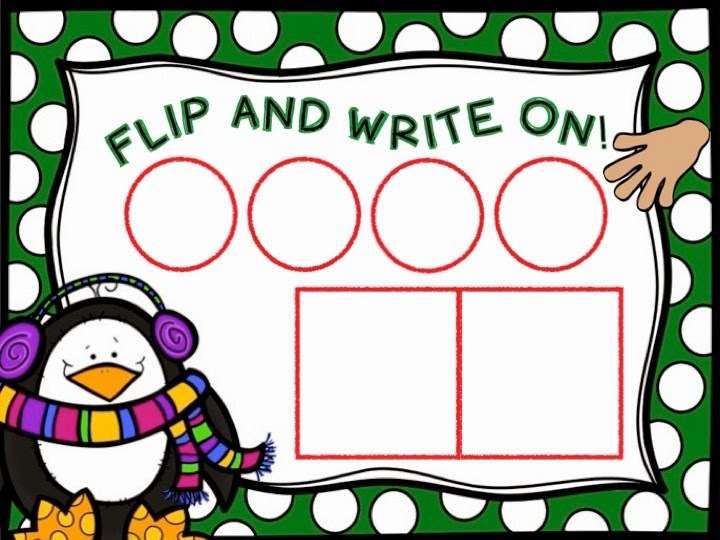 Simply print, laminate and use with dry erase markers. A recording sheet is provided if you want to avoid the markers! Includes extension ideas and a 100 chart.